Try the future of fitness. Today. This isn’t science fiction. It’s real, and you can try it today. 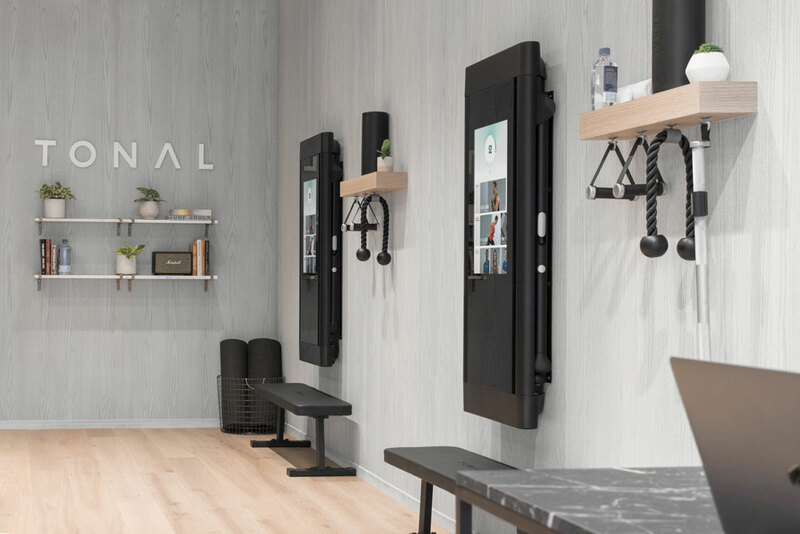 Visit the Tonal Showroom to experience the world’s most intelligent fitness system. Feel what Tonal can do for you. Come in anytime for a demo, or schedule a strength assessment and personalized workout.